What Ken Be Done? : All Done. What Ken Be Done? is Done. In total we’ve raised over $25,000 for The Social Studio. An amazing THANK YOU to each and every single person involved in raising this money! If you want to stay in touch with The Social Studio, then click here and add your email address to subscribe to their updates. 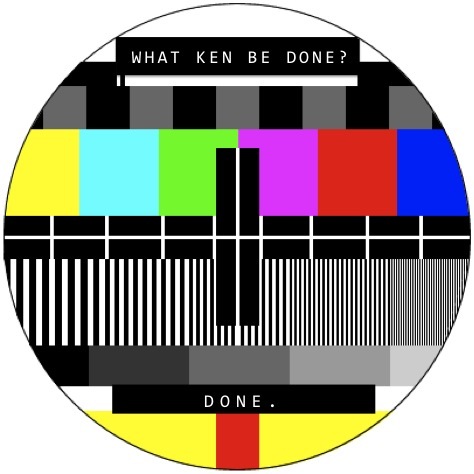 What Ken Be Done? is a project that was a success because of the support of many, many people, affectionately called the Done-Nuts. Every single time a person has become involved in this project I’m grateful. I met with Ken Done four times! And a special thanks to Ken Done for having a name that provided endless fun with word-plays! 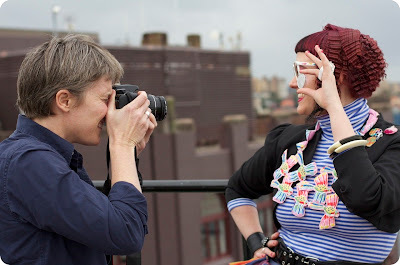 Meredith Turnbull (a.k.a the Live in Photographer), Charles Ruddock, Hamish Redd, Jo Taylor, Courtney Collins, Antonia Ruffell, Jane D’abbs, Seth Godin, The Uniform Project, and Grace McQuilten. Lyndel Walker, Raquel Ormella (a.k.a Birdmonkey), Susan and James Ruddock, Sally Bruce, Bec Lever, David Moutou, David Hardie, Raphael Kilpatrick, Anna Loughnane, Nicole, Iain Kaan, Bridget Bolitho, The Whole Ruddock Family, Genelle Nicholls, David Cohen, Anonymous, Kate Richardson, Kevin Robbie, Briana Kish, Sebert and Sofie Ruddock, Ali Benton, The WA Turnbull-Williams Family, Lisa Rose, Tori Spooner, Marc Carra, Romina, Sarah and Jo from Yoga To Go, Peter and Arthur from Molly Coddle Café. In 1985 Ken Done starred in a Swan Lager ad. Thanks jackie - I have loved the journey! am looking forward to your next adventure! ... And to meeting again at TSS for one of those burgers! Yummo----! !